There are an estimated 250 billion emails sent per day. So, it is to no surprise that email is one of the most popular forms of communication for both B2B and B2C companies. When constructing an email, the user ultimately has two choices: HTML or a plain text format. 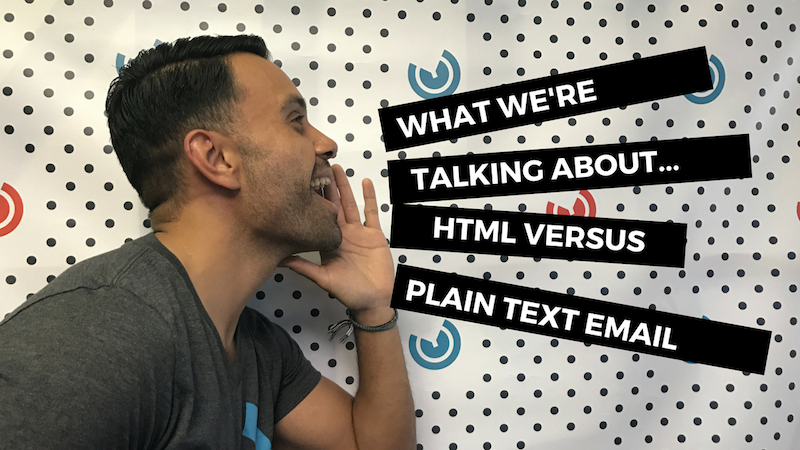 What's the difference between HTML & Plain Text Email? Before diving too deep, it's important to know the difference between HTML and text emails. Text emails are, well simply put, emails that only contain text. A text email in its truest form would be like an email conversation between you and a coworker, containing zero pictures or links. But in terms of email marketing, adding a few links to your copy will still be considered a plain text email. Plain text's main benefit is its simplicity. It conveys a more personal approach and is less likely to be placed in a promotion tab or worse, the spam folder. Plain text is regarded as an appropriate approach for personal, text-heavy messages. In contrast, the HTML approach offers visually appealing emails that are easier for users to scan through and digest. Here's a modern plain text email to help you see how it's formatted. While it does have some HTML elements (i.e., a logo image and CTA button), its primary layout is very minimal and text based. An HTML email is focused on providing the reader a visual experience. With well designed links, CTAs, pictures and colors, HTML email aims to add aesthetically pleasing elements to entice viewers to click. Most importantly, they allow the sender the ability to convey a visual brand image, something plain text struggles to do. Check out this example of an HTML email. Note the HTML elements such as the overall layout, handbook graphic, banner image and the CTA button. When done correctly, either format delivers its content in a unique way. What plain text lacks aesthetically, it makes up for in reliability. The opposite can be said about HTML. While the format looks great, more complicated HTML elements such as links and pictures have a higher likelihood of error. For a more detailed explanation of the pros and cons of each format, click here. So which one should you use for your business? Which email format is better? So now that we understand what the two email formats are, the real question is which one performs better. 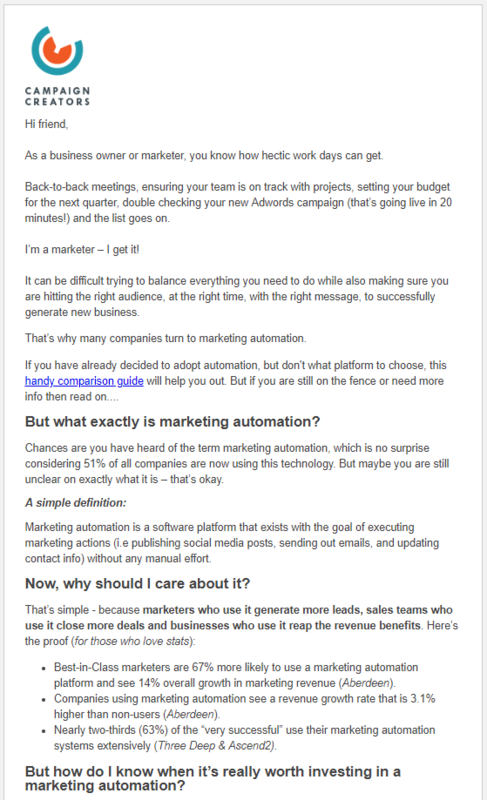 Lucky for us, A/B testing works well with email marketing. We can simply send the same content in the two formats and evaluate which performs better. We asked over a thousand professionals whether they preferred HTML-based or text-based emails, and whether they preferred emails that consisted of mostly text or mostly images. Nearly 2/3 of the respondents said they preferred HTML and image-based emails. Interestingly enough, while people say they prefer viewing HTML emails, it doesn't mean that they always perform better. In fact, most research out there points towards plain text having higher click-through-rates. HTML has also shown to have substantially lower deliverability rates and viewers engage with them less. 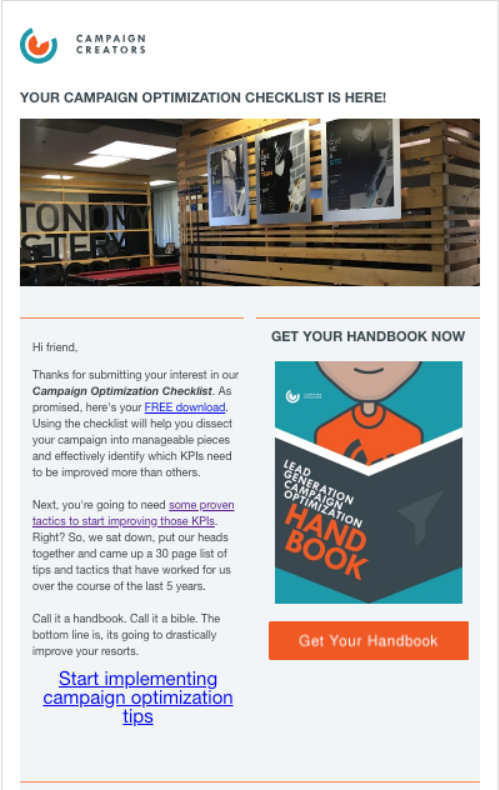 Check out HubSpot's A/B testing results, but make sure to comeback and keep reading because the verdict varies for each individual business. So you should always use plain text right? Not so fast! 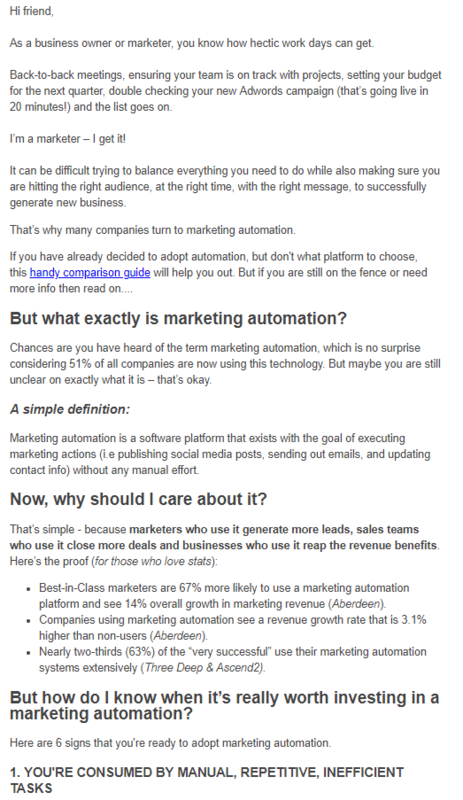 While the research points towards plain texts emails, it doesn't mean that every email marketer should ditch HTML. In fact, the preferred format completely depends on your type of business. For example, eCommerce businesses that focus on highly aesthetic content should continue to send HTML to further reinforce their brand and showcase their products in a visually pleasing way. As you can see, HTML performed better for us. It provided better open rates (2% higher) and a significantly higher click-through rate (2.71% higher) than our plain text version. Version A with more HTML elements performed better than the minimalistic email. This is probably because the HTML elements added more structure and the logo more legitimacy in comparison to the unorganized plain text version. While this particular test wasn't the best in term of sample size, these results show that balance is key when it comes to HTML elements within a plain text email. So with these varied results, what can your business take away from this? Test for yourself! Every business is different and every customer based is different. A/B testing is a very powerful method for discovering the better option and is a simple process to implement. Click here to learn more about A/B testing. While research tends to favor plain text emails, set up an A/B test to learn what format your customers respond better to. The results may surprise you! 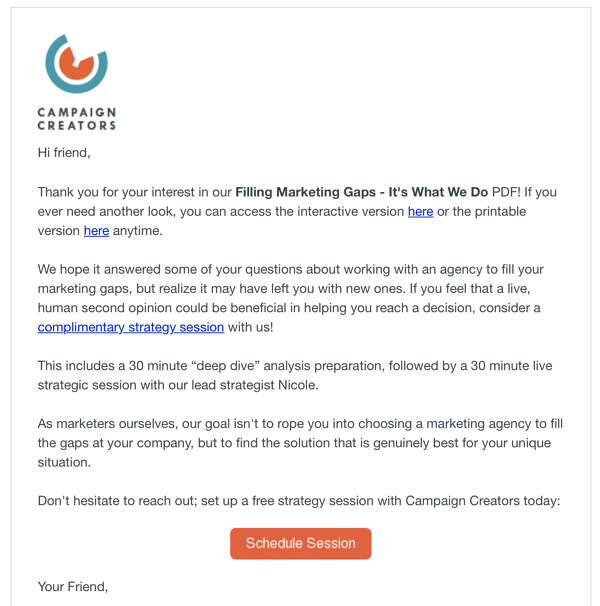 Interested in optimizing your entire campaign from emails to the entire sales process? 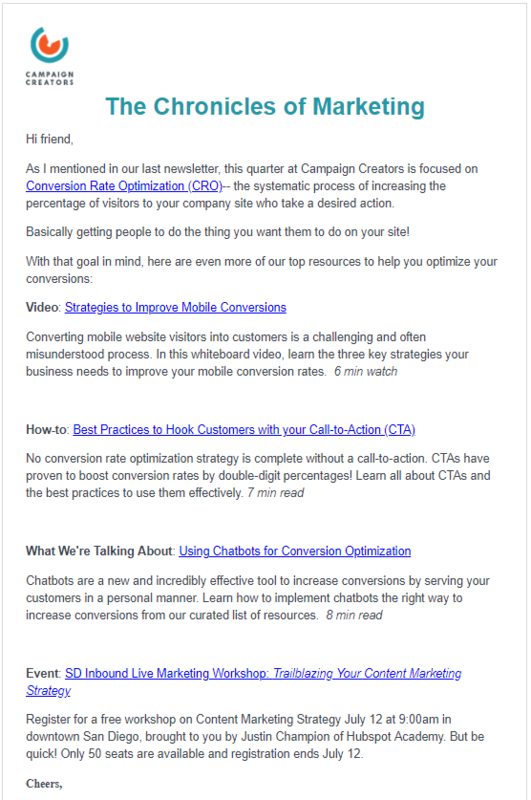 Use our campaign optimization checklist to quickly and easily identify which parts of your inbound marketing campaign need improvement. 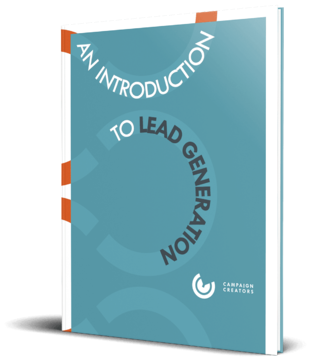 This blog post is part of "Your Definitive Guide to Lead Nurturing" blog series.